Are you Loving Forever 21's "plus size" line? Hello Ladies! I just wanted to check in with you guys to see if you all are enjoying f21's "plus size" (smh at them only going to size 2x!) line? I was really excited about this line initially but after seeing the sizing and the items, that excitement faded quickly! I wear a size 18-20, so I think I may be able to wear the 2x, but my local f21 doesn't carry the line so I want be trying the clothes anytime soon! Especially since there return policy only consist of getting a store credit! Here are a few of my picks! So tell me, what do you ladies think about f21 faith 21 line? I'm not overjoyed! Hey Fashionistas! I recently purchased a few items from Asos, Torrid, and Mac cosmetics! The items I purchased from Asos were really cheap because I wanted to try out their merchandise and being that they are located in the UK i didn't want to be out of a lot of money if things didn't work out ;) However the items were good! So I'll be buying more Yayy! I really like the black mesh on the sleeves! This shirt is just something to throw on. I think I'm going to wear it with some white jeans that were DIY. (I made them really rugged and put holes in them!) This shirt is really big! So I may wear it with liquid leggings, but Idk what do you ladies think? 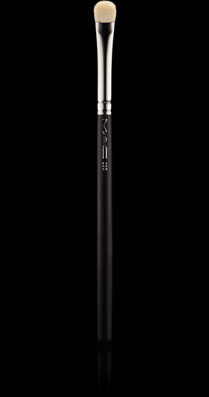 The mac 187 is a stippling brush that is supposed to give foundation and airbrushed look, but it leaves a few streaks in my opinion. 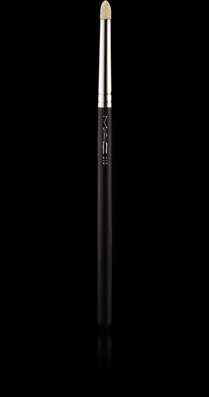 The mac 219 is excellent for smoking out the lower lash line and also applying color (pigments/eyeshadow) to the lower lash line. Love it! 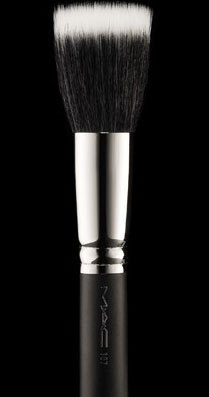 The mac 227 is a big fluffy eyeshadow brush. 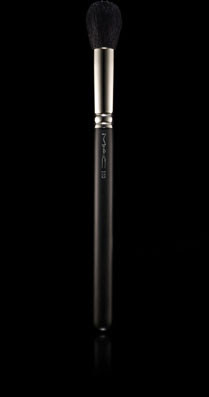 I use this brush mostly for my brow highlight and I love it for that purpose, but I've recently started using it on those "dash out the door" days. I apply a neutral color with 1 swipe of the 227 and it gets the job done! 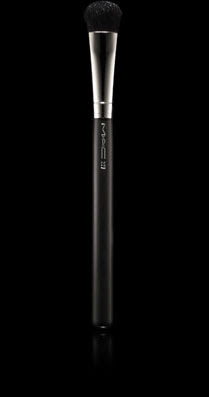 The mac 239 is a flat eyeshadow shader brush with densely packed bristles. It is excellent for packing the color on your lid, not to mention it is suuuuuppper soft!